Here in the nation’s top wheat-growing state, artisans in bakeries, breweries and distilleries skillfully transform the locally sourced amber grain (as well as other grain-based ingredients) into tasty products. This crowd-pleasing Mexican bakery lines its shelves with saucer-size, flour-dusted telera (flatbread), bolillos (crusty rolls) and sugary breads like sugar-topped conchas and horn-shaped cuernos. Owner Sharon Marie Entz grows her own wheat and bakes white, wheat, baguette and ciabatta breads using steam to produce a crunchy golden-brown crust. 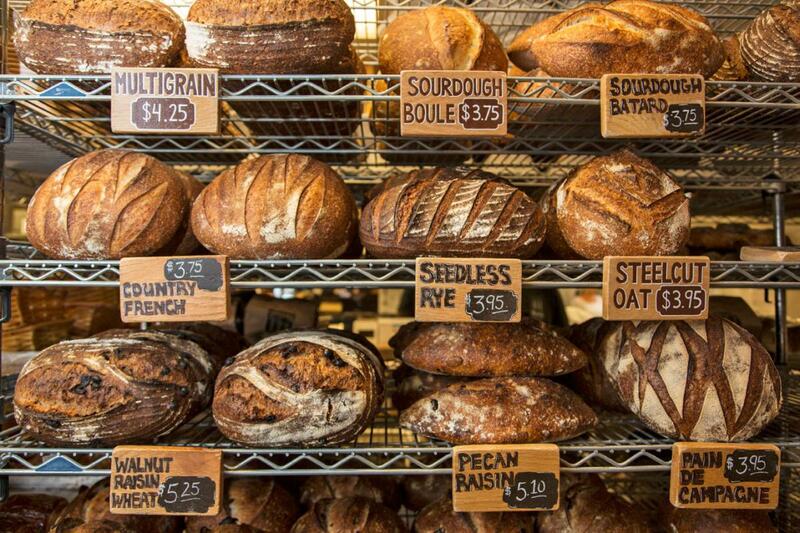 Touting health benefits and crafted over a 30-hour period, the crusty, hearty Sprouted Quinoa-Kamut is a favorite among the sourdough bread made here. The size of four regular loaves of bread and weighing as much as 12 pounds, the naturally leavened Pain de Champagne historically fed a whole community. Bakers use an old family recipe to craft the Eastern European swirled sweet bread (pronounced po-va-TEET-sa), hand rolling paper-thin layers of sweet dough, slathering on strawberry or one of 13 other fillings, and then coiling multiple layers into a picture-perfect loaf. 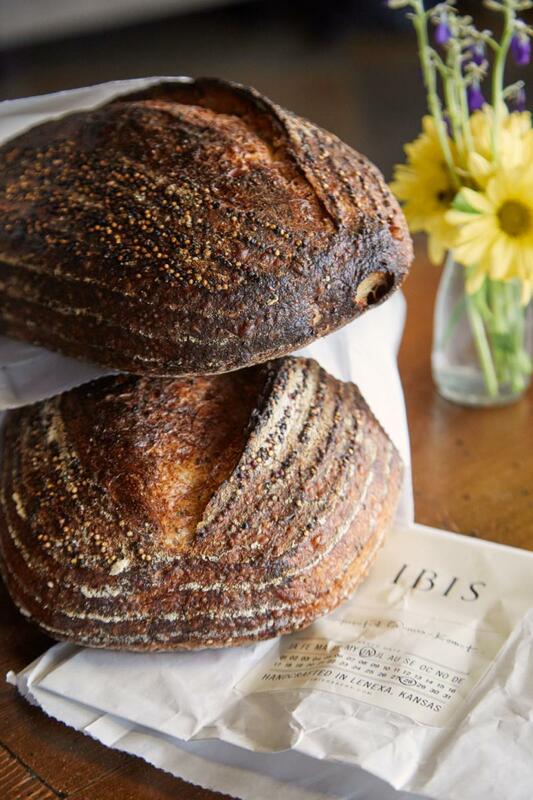 A sourdough loaded with ripe Kalamata olives—and baked on the stone hearth of a wood-fired brick oven—stars at this local staple, which has been featured on the Food Network and in USA Today. A local firefighter helms the brews at this industrial-chic restaurant, which serves inventive wood-fired pizzas, such as the Thai chicken, with its malty Fire Engine Red beer. Retro furniture inside a warehouse provides an eclectic but cozy ambience for enjoying brews made from Kansas salt and wheat, like Red Cicada sour gose and the Wizard of Hops IPA. 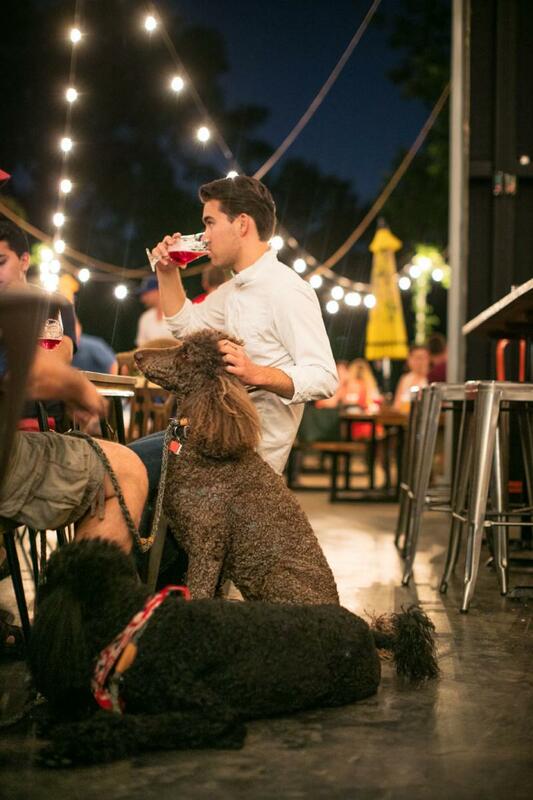 Grab a four- or six-pack of cans of Willy Nilly (a crisp golden ale) or Fuzzy Knuckles (a potent imperial stout) from a minimalistic taproom that lets the brews take center stage south of downtown. Run by a local crop duster pilot, this former saloon features vintage airplane decor (the taps are attached to a plane&apos;s engine block) and brews, including the full-bodied Barnstormer Brown. A renovated trolley station holds this Mass Street brewery and restaurant named for the town’s abolitionist settlers. Always on tap, Wheat State Golden honors the state’s grain farmers. In a century-old brick building decorated with hundreds of beer signs, brews such as Wedlock Pale Ale are made in extra-small batches to ensure the freshest flavor. West of Marysville on US-36, go light and refreshing with the seasonal Summer Breeze Lemon Shandy or dark and rich with Locomotion Stout. A giant Scandinavian wall mural welcomes visitors, who sip a Macadamia Nut Pale Ale or a Coffee Porter amidst chandeliers and limestone walls. 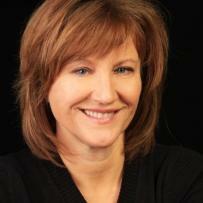 KB&apos;s Smokehouse serves smoked meat loaf and pork rib dinners on-site. A white oak sales counter and street signs decorate this brewery serving a handful of beers, including Warbeard Irish Red and Teter Rock Kolsch. Although Prohibition in Kansas lasted from 1881 to 1948 (longer than in any other state), much has changed since radical temperance movement member Carry A. Nation attacked bars with a hatchet more than a century ago. Just ask Seth Fox of High Plains Distillery in Atchison. Although his family had been distilling alcohol for seven generations, he was the first to do it legally with vodka and whiskey. Craft distilleries are sprouting like wheat across the state, joining the nationwide grain-to-glass trend. 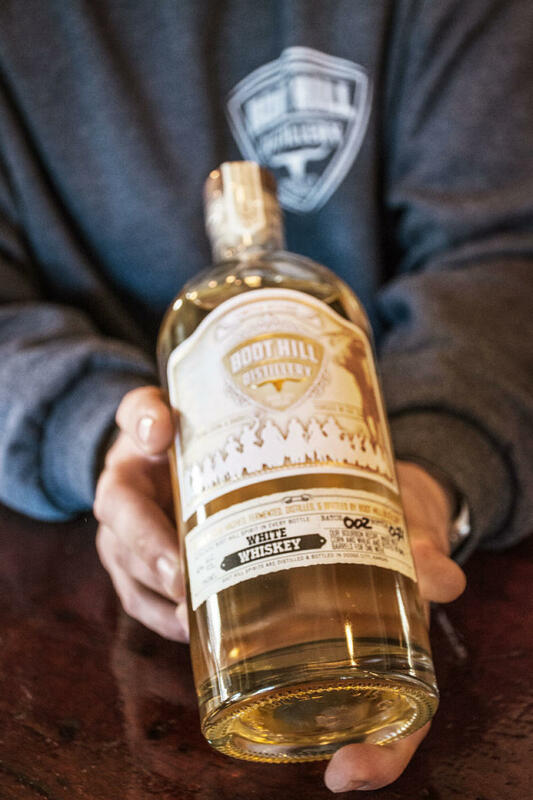 On top of the original Boot Hill Cemetery in Dodge City (the bodies were moved in the 1870s), Boot Hill Distillery crafts vodka, gin and white whiskey from grain harvested on the owners’ farms. Customers of Wheat State Distilling in Wichita can trace the locally sourced grain from farm to bottle by plugging the label’s rum, bourbon, vodka, gin or whiskey batch and bottle numbers into the distillery’s website. 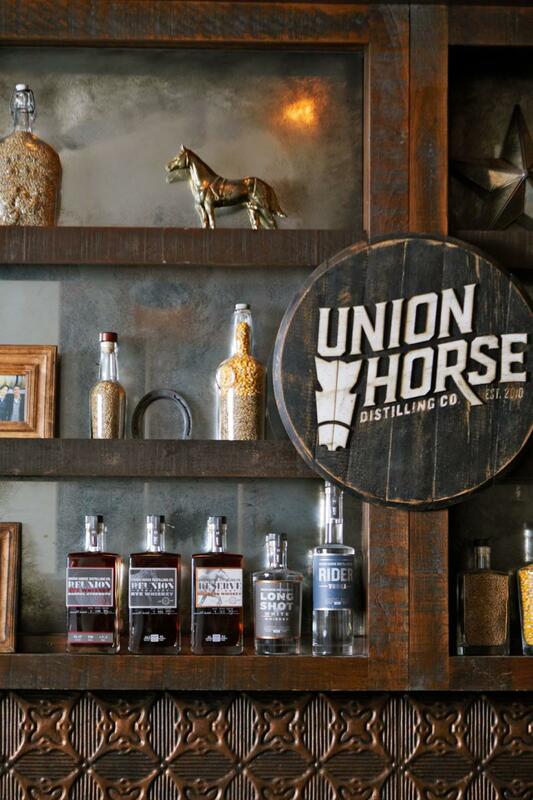 Union Horse Distilling Company in Lenexa mills corn, rye and wheat from area farms for its vodka and whiskeys distilled in a copper vat affectionately known as Chester Copperpot. Hungry for more? Click here for more great places to eat and drink across the state, and check out the 2018 Kansas Official Travel Guide for more delicious travel ideas.